Let this years Fight Team Tryouts Begin! 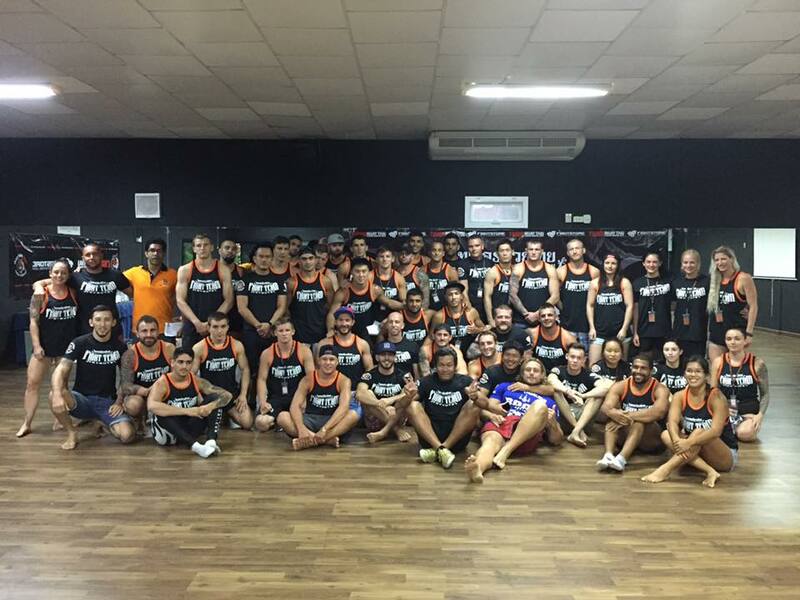 This years Tiger Muay Thai Fight Team Tryouts is about to begin. During the 4 following days 40 aspiring fighters from all over the world will go though some hard and gruesome training, starting tomorrow morning with the first Tryouts Conditioning Session with coach Woody. After 4 days the 40 will become 8, each one will be awarded a 1-year full sponsored scholarship to train and live at Tiger and be a part of the in-house Fight Team.